Closeout! 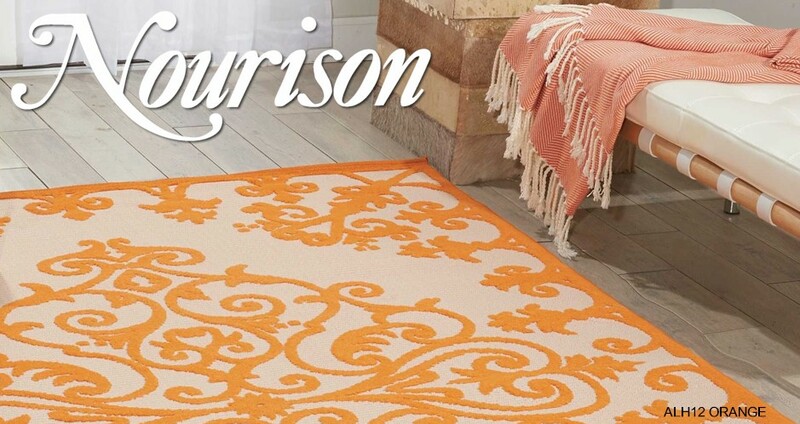 - Texture, style and substance beautifully intertwine in the alluring Kathy Ireland Bel Air Collection of area rugs featuring incredibly detailed designs highlighted with silk-like, cut pile polypropylene on velvety-soft, flat-woven grounds. Powerloomed and expertly crafted for maximum durability and easy maintenance, these impactful rugs fascinate with both their look and feel. A distressed effect and striking shades lend interest and intrigue to traditional French Provencal styling. 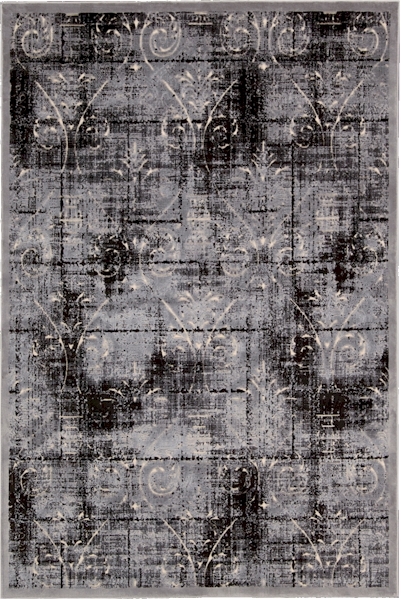 For added elegance and an inimitable texture, this impressive rug features a stunning, unique technique that highlights key design elements. Extraordinary depth and dimension are created with silk-like cut pile polypropylene on ultra-soft, flat woven grounds.